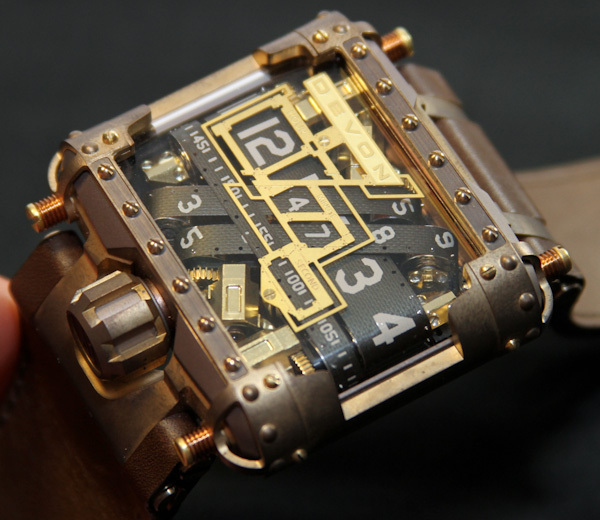 This is the Tread 1 watch by Devon, the "Steampunk Watch". It is...*ahem*...$25,000 (supposedly being produced in a limited edition of 150). This is just my opinion, but when something this expensive is marketed at the genre, then I think it's safe to say that steampunk has gone mainstream. Don't mistake me, though, I think this watch is GORGEOUS...but, well, yeah, if I had that kinda' money, I'd be blowing it on custom woven silk. I'm seriously in love with these outfits. I was losing interest in steampunk, but these ladies are poking my imagination. Also: hello! I'm back, mostly. Yeah, I had to take a real hiatus from this blog for the last four months. I had piled on so much "other stuff" that costuming had to go on the shelf for a while. Not to say I've been idle, crafting keeps me sane when I'm under stress. I'll write up some post about what I've been up to, after I take care of some more important business. Thanks for sticking with me!